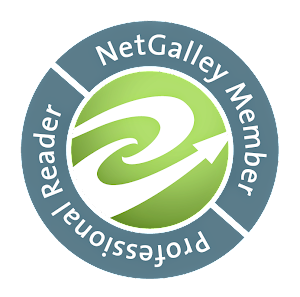 I'm reading some great books right now! Here goes. 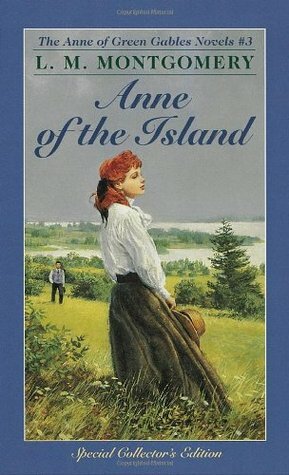 Anne of the Island by L.M. Montgomery - I'm re-reading Montgomery's works in preparation for the conference I'm going to in June and I love these books so very much. 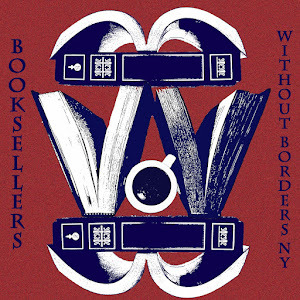 They're like my comfort food in books. I love how they're just about the everyday lives of these people and yet they're so interesting and engaging and have such depth of human character in them. 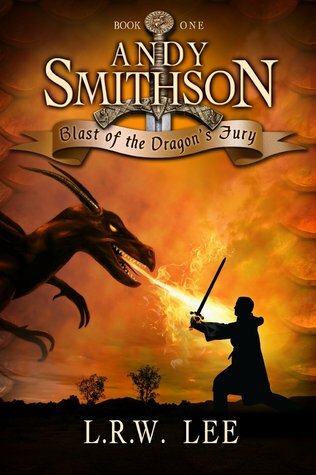 As part of my alphabetical wanderings through my books, I'm reading Andy Smithson: Blast of the Dragon's Fury by L.R.W. Lee. I wasn't sure at the beginning if I was going to be able to get into it, but it's gotten better as the story progresses. I'm curious to see how much is going to be resolved since this is the first book in a series. 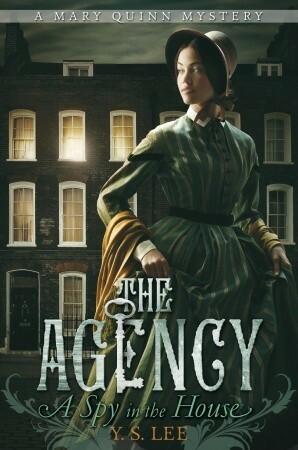 The Agency: A Spy in the House by Y.S. Lee. I have the second book in this series and since that was up next in my alphabetical challenge, I had to get the first book from the library, since I hate reading books out of order. I am really enjoying this and so excited that I have the second one and that my library also has the third one. An engaging historical spy novel. 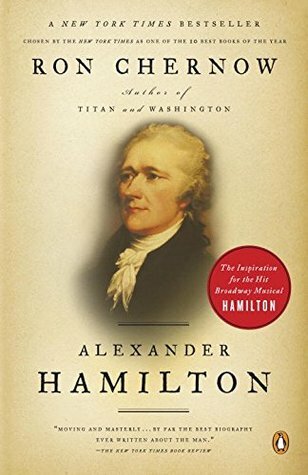 Still chugging through Chernow's Alexander Hamilton biography. I made some serious progress what with jury duty this month, but it just takes a while to get through over 700 pages. Really very fascinating though. (though I think I find it even more interesting because of having been obsessed with the musical first, so I kind of feel like I know these people). 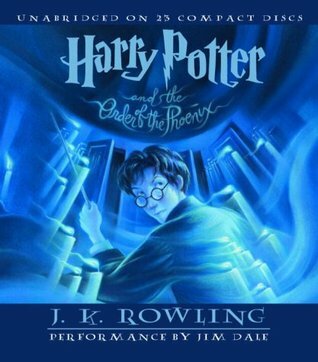 I'm this close to being done with Harry Potter and the Goblet of Fire and I forgot how much I love this book. Definitely my favorite of the series for many reasons. Order of the Phoenix is on deck and I'm looking forward to it and hoping I enjoy it more, since that's always been my least favorite. 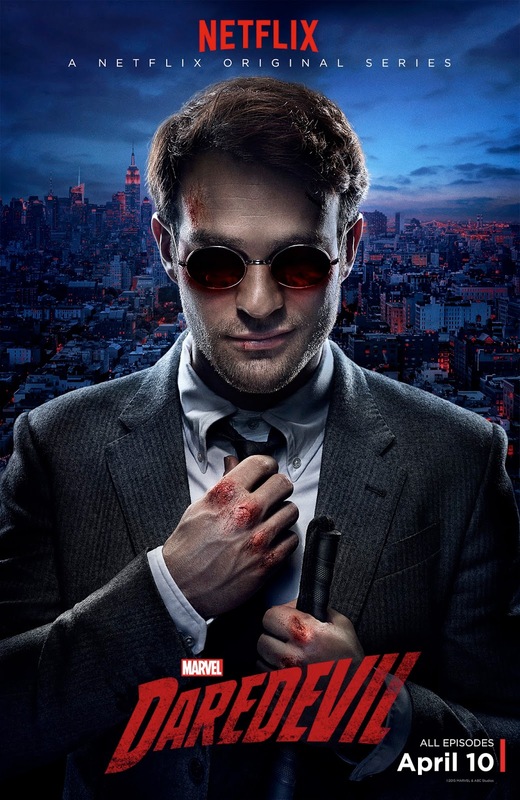 I decided to dive into Netflix's Daredevil after seeing things popping up about the second season. I am enjoying it, but for some reason not as much as I anticipated. I do love Foggy though. So how about you? 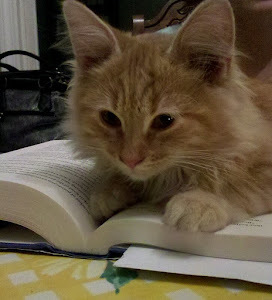 Reading anything good? Labels: books, Reading Now, Rebecca T.